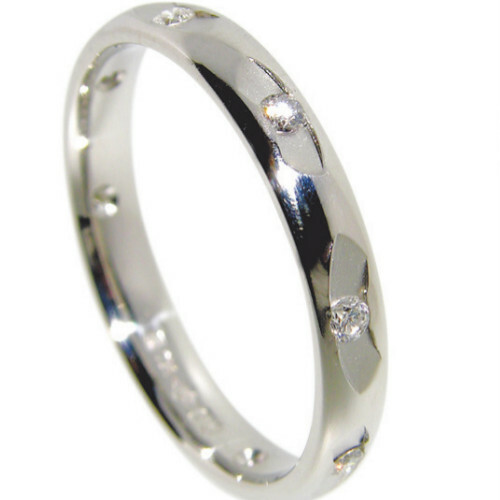 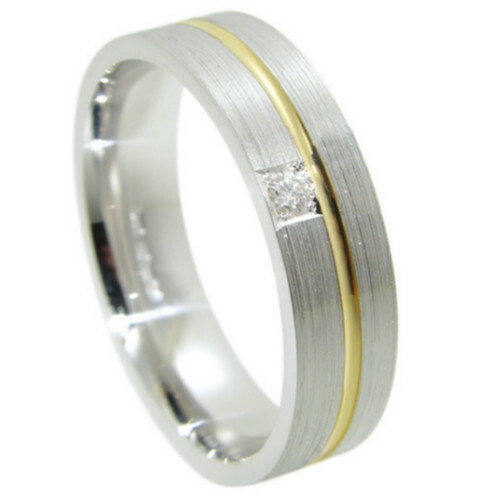 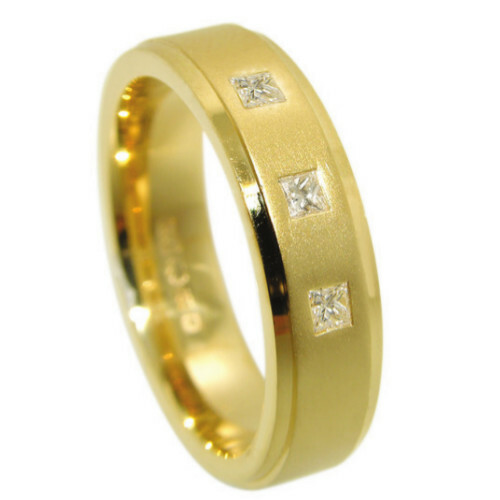 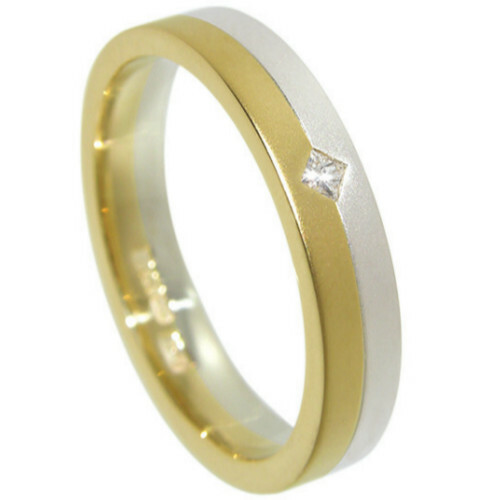 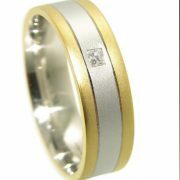 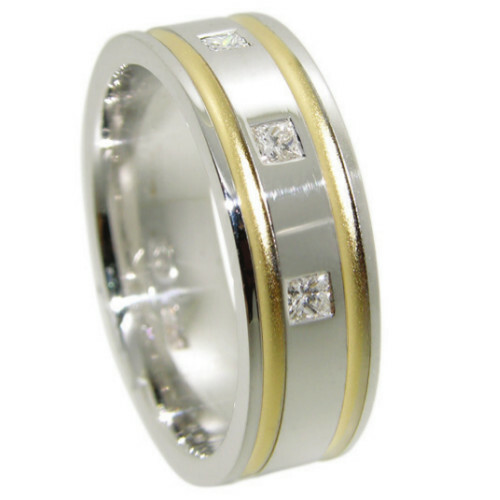 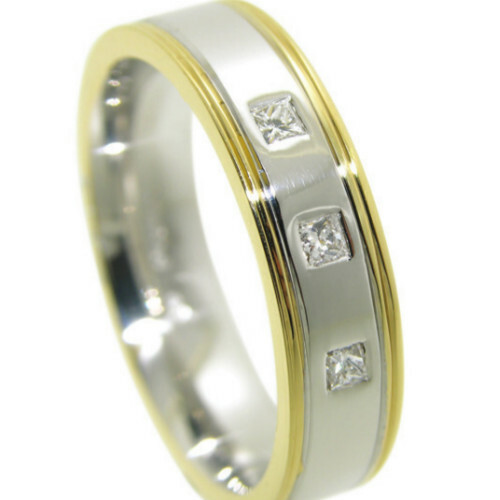 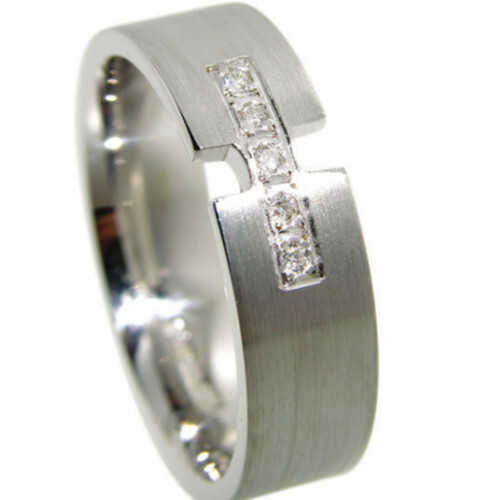 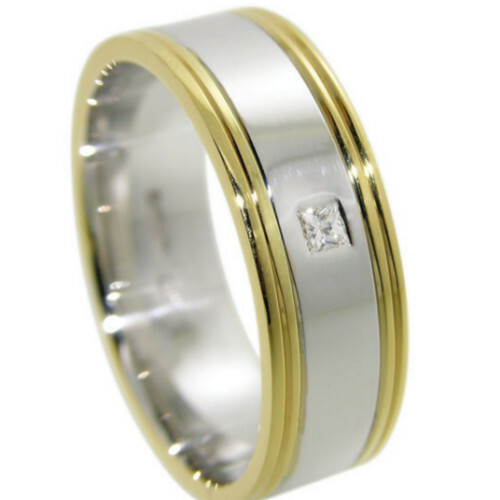 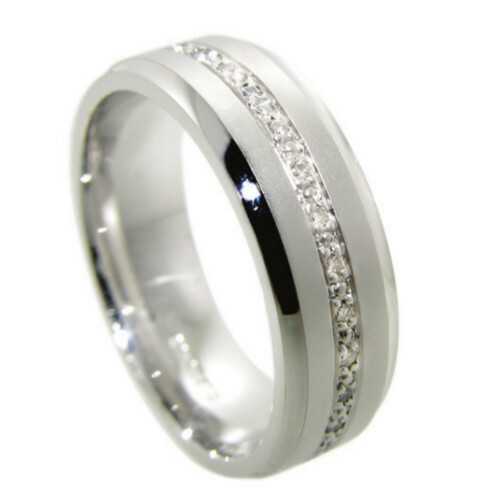 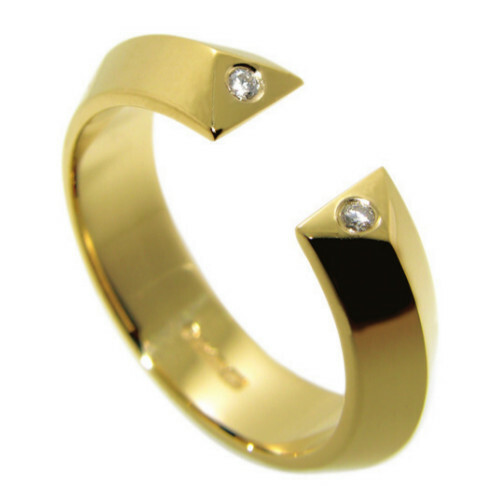 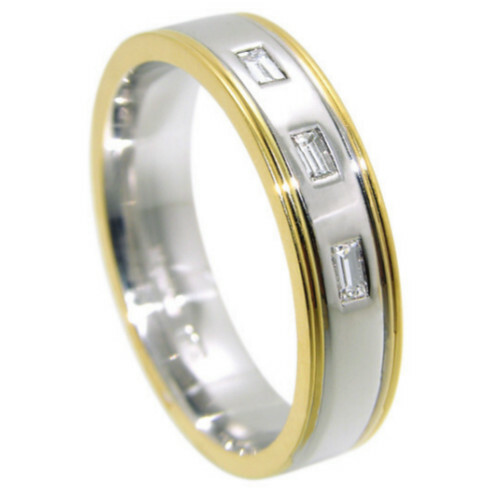 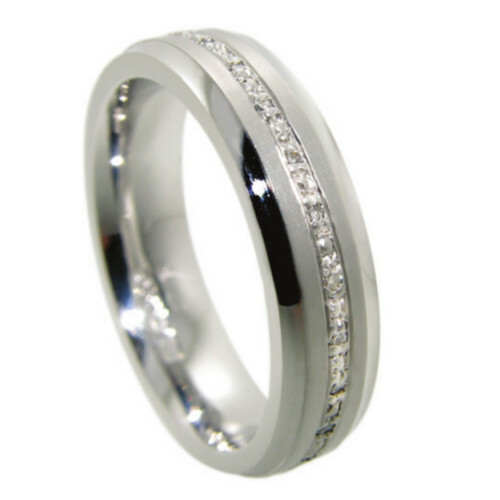 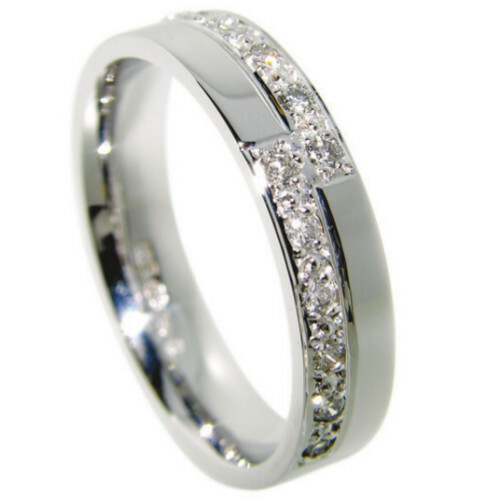 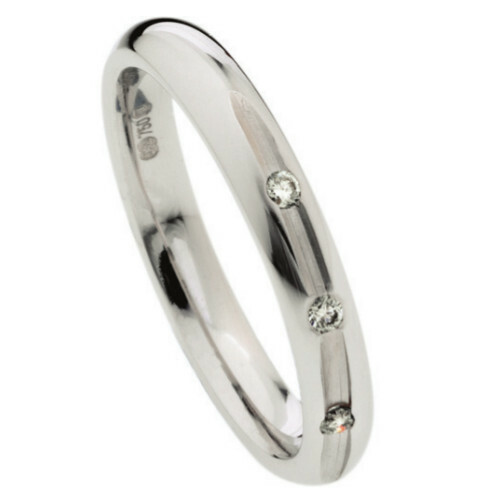 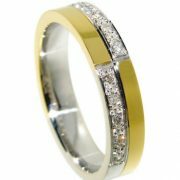 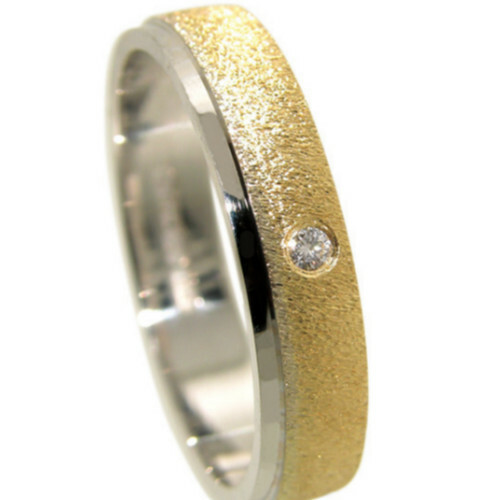 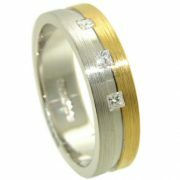 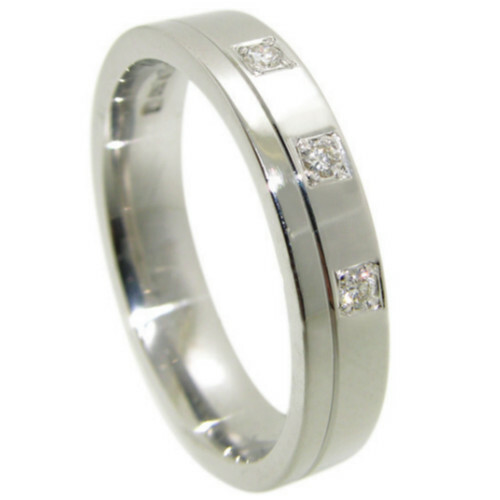 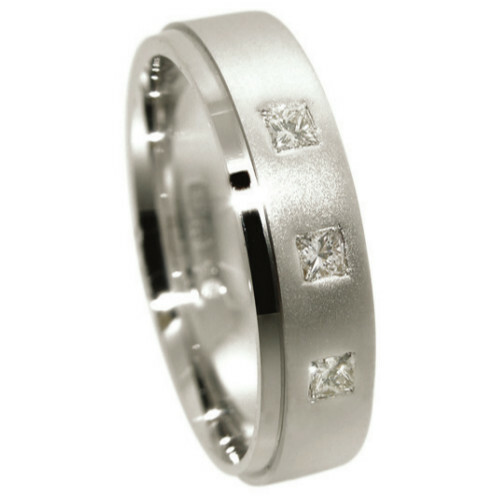 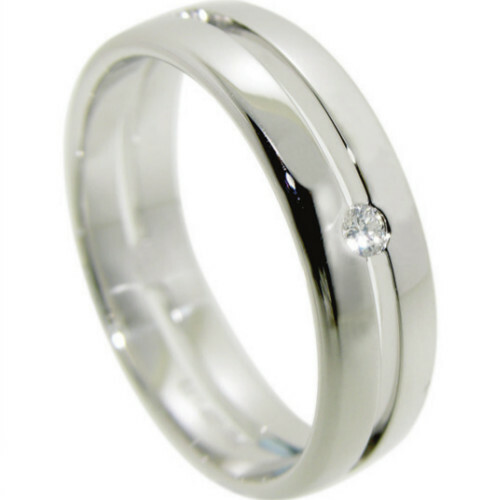 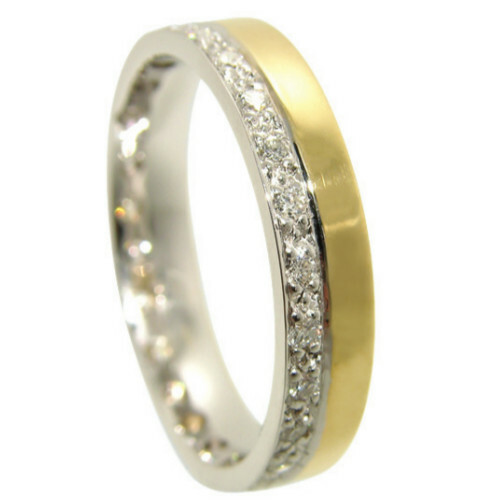 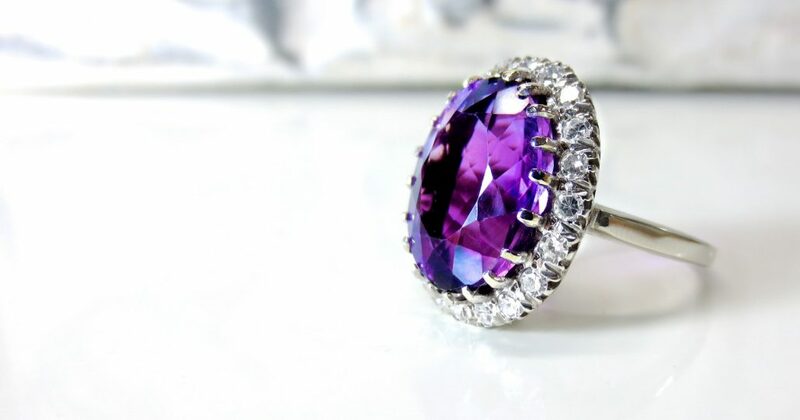 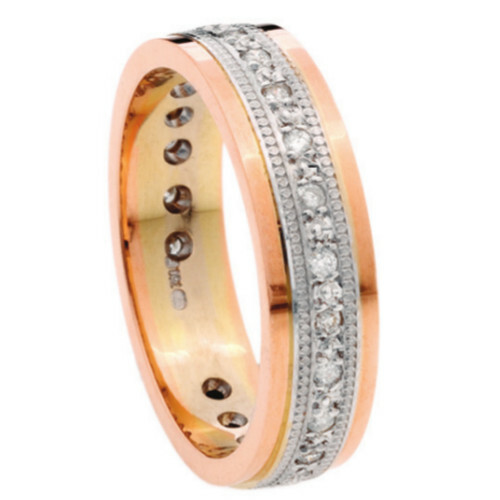 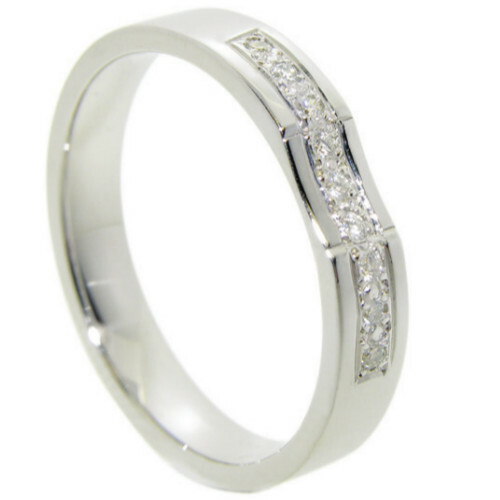 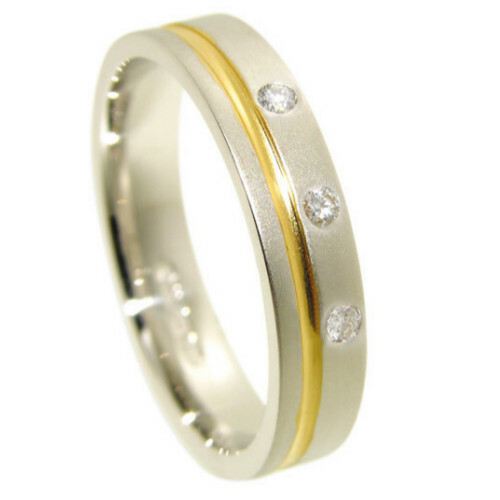 From Princess cut to Round brilliant, we have products to suit everyone’s budget. 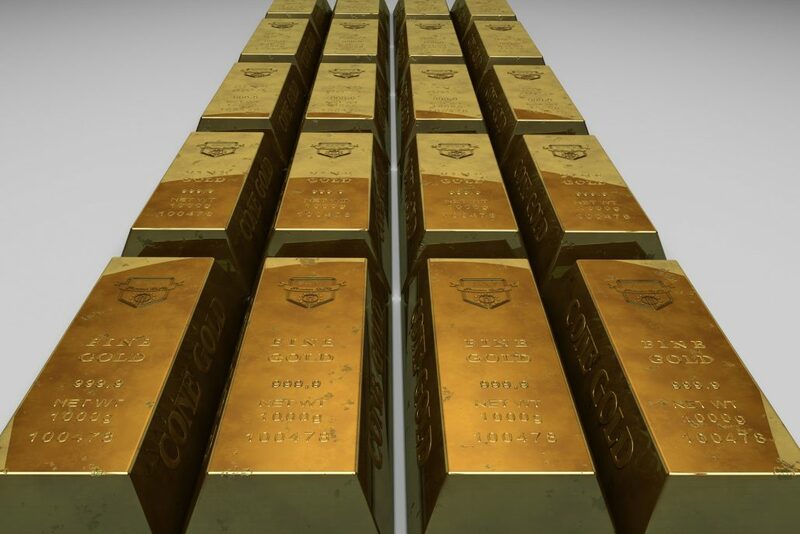 Gold bullion, Gold coins & Silver Bullion products from many of the world’s leading precious metal mints. 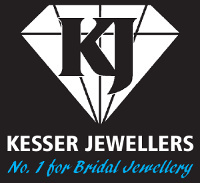 Looking to replace your lost or stolen jewellery? 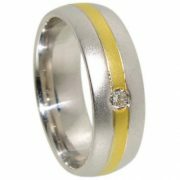 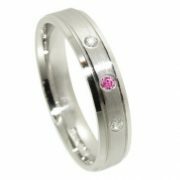 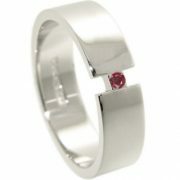 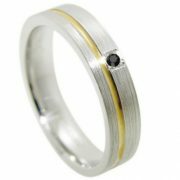 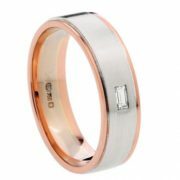 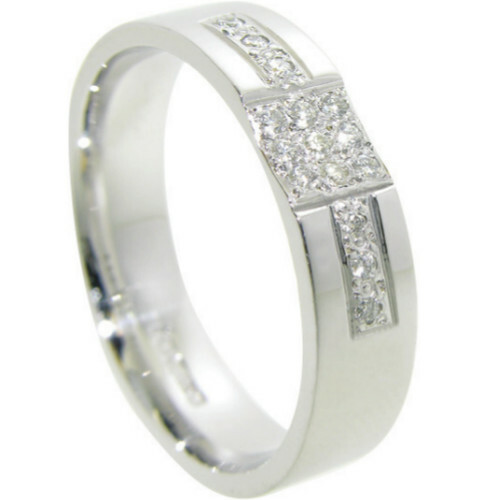 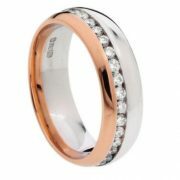 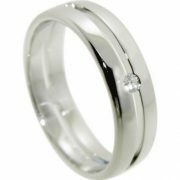 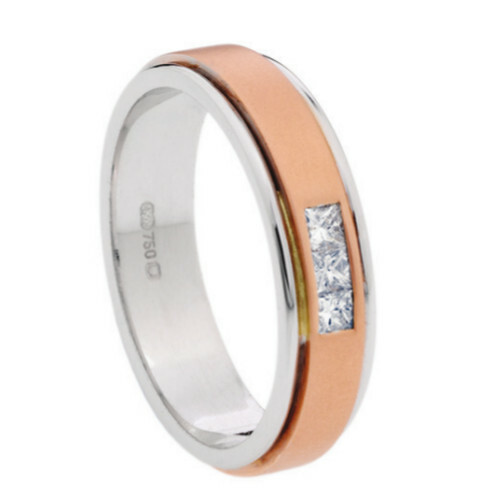 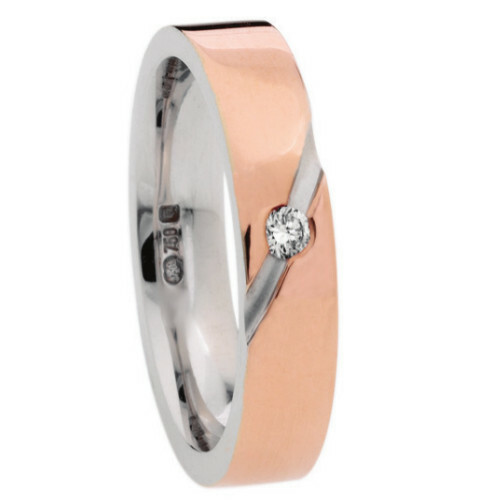 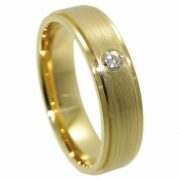 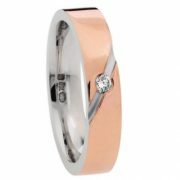 View our catalogue of quality products and designs of white gold bands. View our Bridal Catalogue. 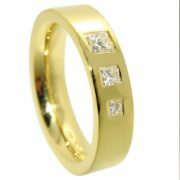 We have a wonderful selection of jewellery. Browse through or come to our store to find out more. 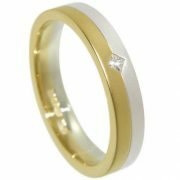 A Selection of our stock.